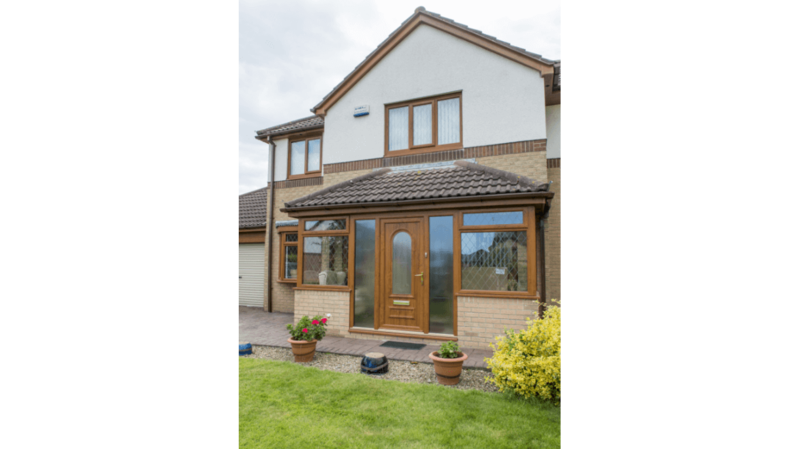 Doors supplied by Bradford uPVC Windows can really make the most of the entrance to your home with a superb selection of door styles to choose from. 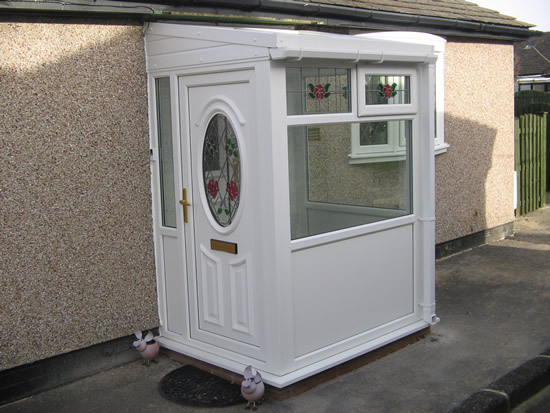 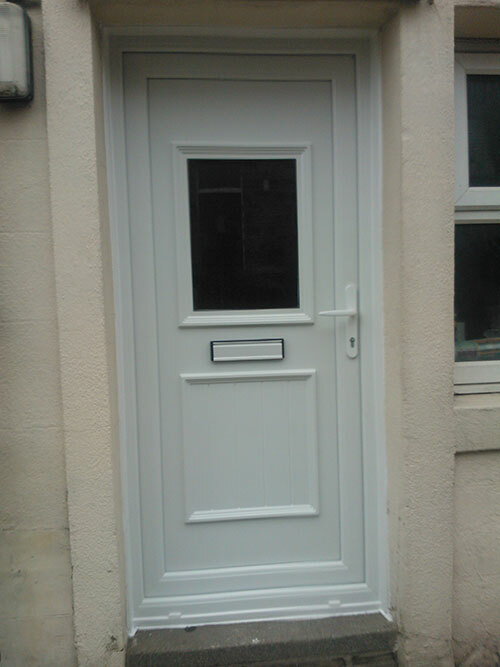 Bradford uPVC Windows have just the door to suit you. 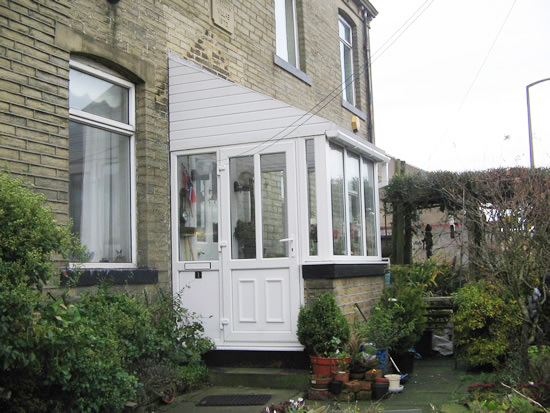 From chic contemporary designs to cottage style or Edwardian. 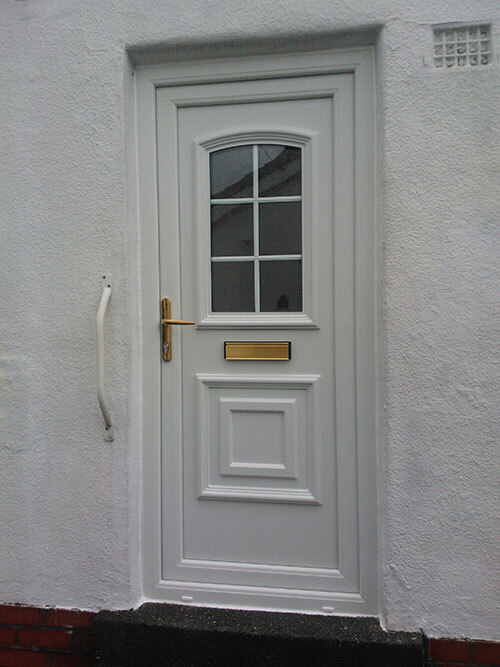 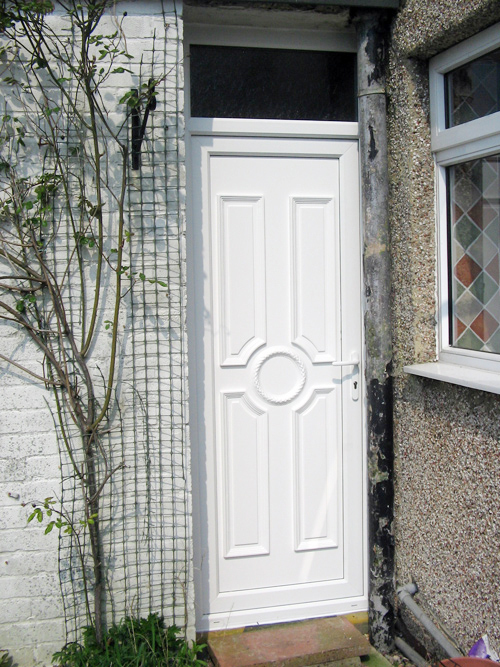 We have a large range of doors to choose from and all comply with the latest building regulations. 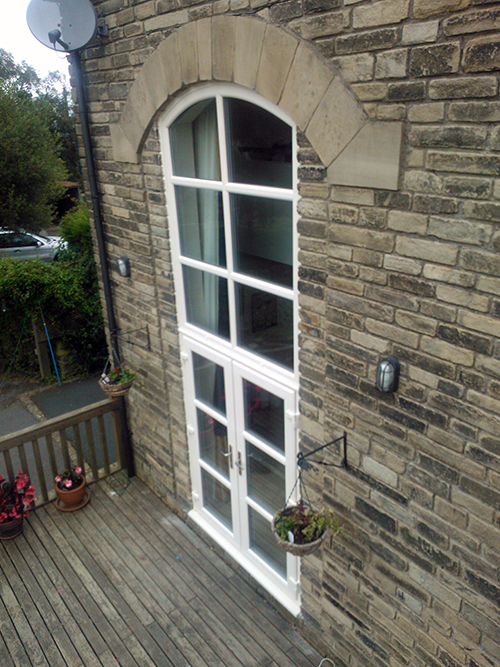 Bradford uPVC Windows can provide modern stylish patio doors that are engineered to last, made to measure and installed with pride to give you year after year of trouble free service. 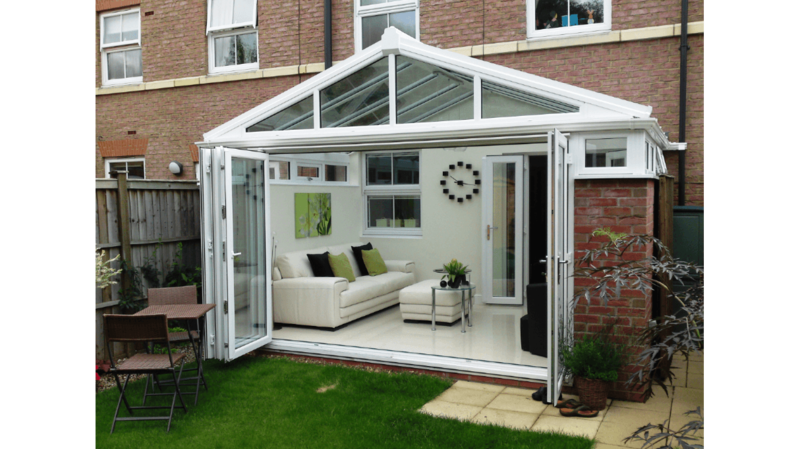 There is no better way to bring the outdoors indoor. 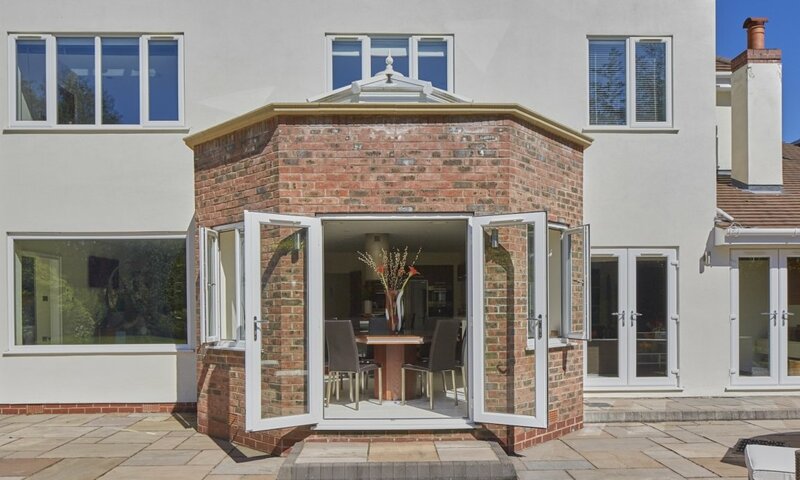 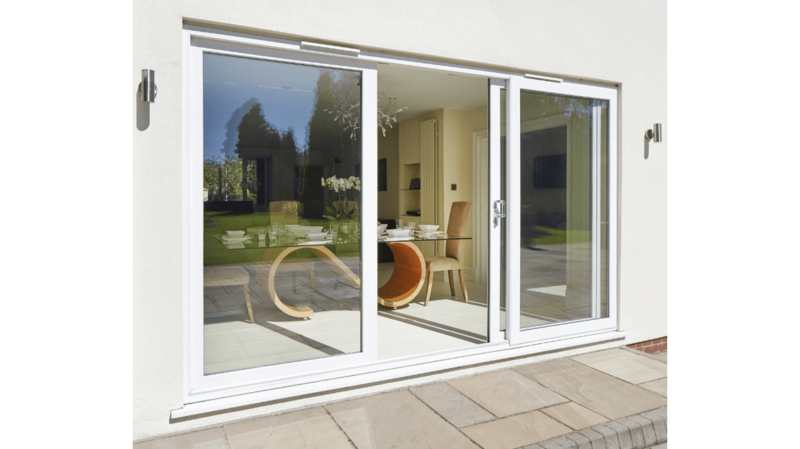 Conventional hinged doors take up a room with their opening leaves, whereas a sliding patio door is much more space efficient, allowing you to make the most of your outside area. 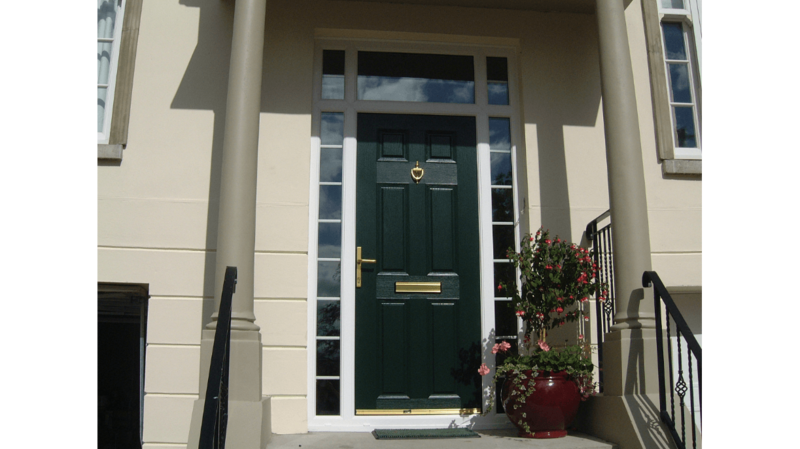 Our doors have been awarded Secured by Design – the official Police accreditation. 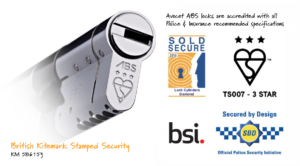 The multi-point steel locks are anti-bump, anti-pick and anti-drill making them secure from intruders, whilst the reinforced steel hinges can withstand more pressure than standard. 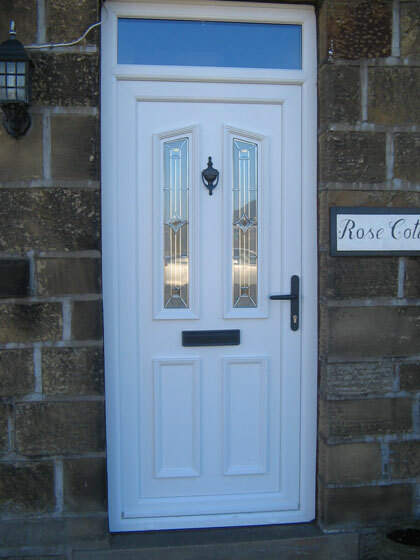 All our doors are supplied with an 8 point high security locking system with a 3 star anti snap key cylinder which is Insurance approved. 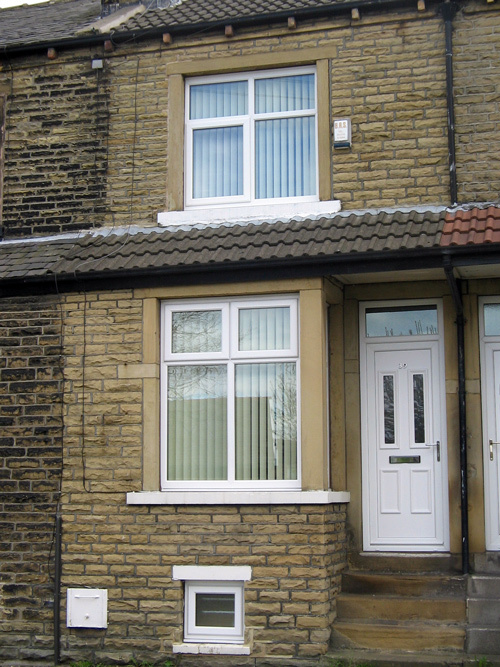 Contact Bradford uPVC Windows now to arrange a no obligation quote.